ID: 2046 ~ Source: Wilkirson-Hatch-Bailey Brochure, ca. 1970s, Waco, Texas: Business and Industry: Wilkerson-Hatch Funeral Home, Brochures Vertical File. The Texas Collection, Baylor University. All three of Roy Hatch’s grandsons would eventually be involved with the funeral home in some capacity. 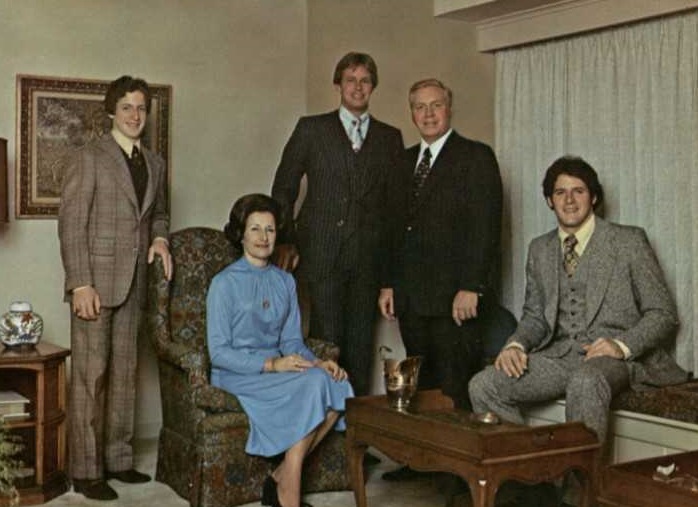 Hatch’s daughter, Roberta, and her husband, Bill Bailey joined the business, as did their three sons, Roy, Wes, and Hatch Bailey. Roy Bailey and Wes Bailey became members of the home’s board of directors, while Hatch Bailey eventually became president.